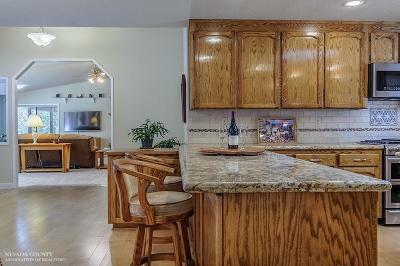 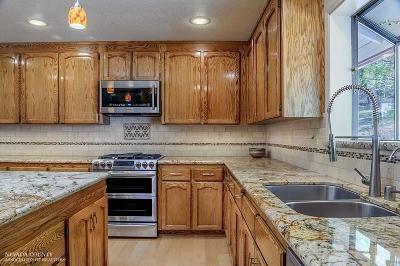 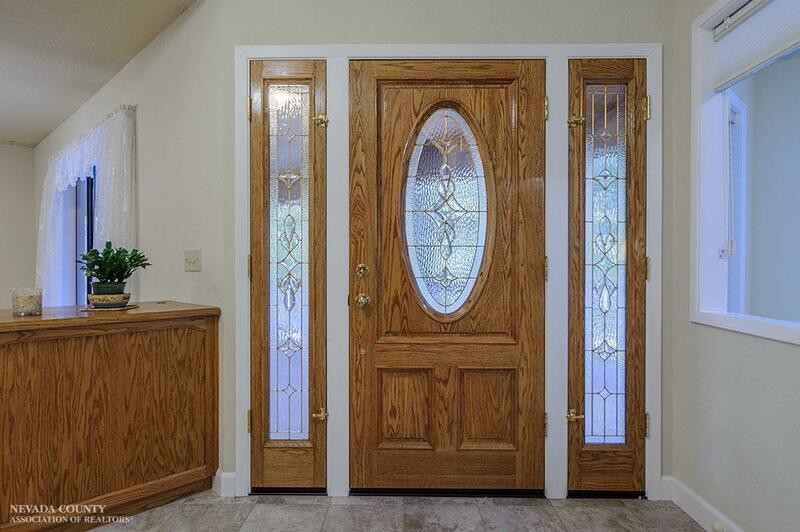 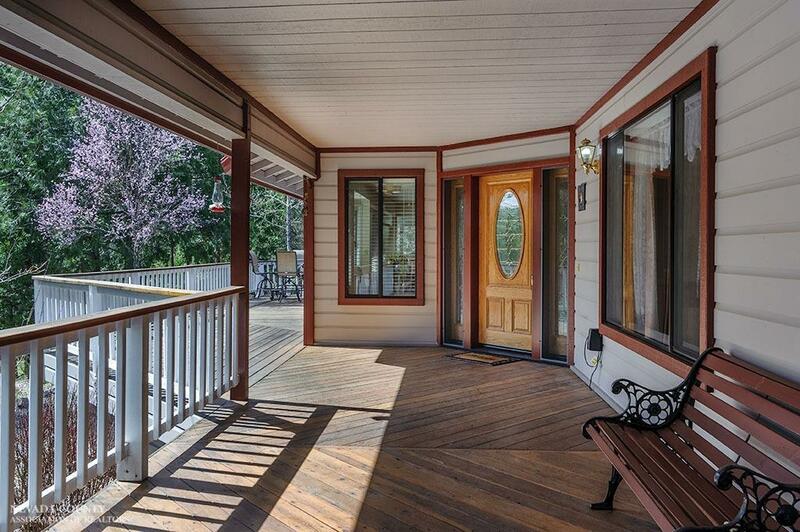 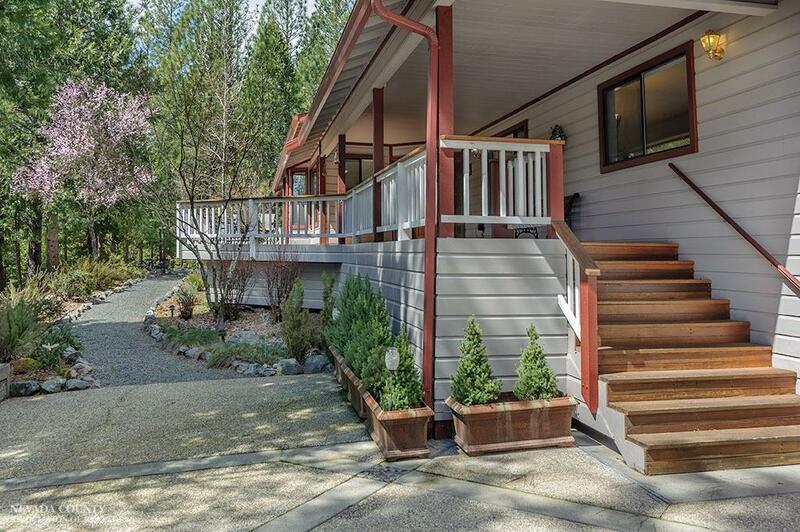 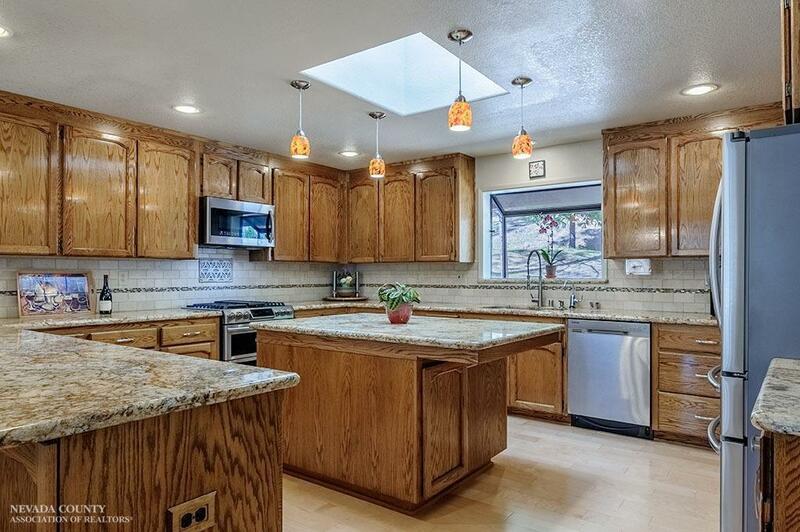 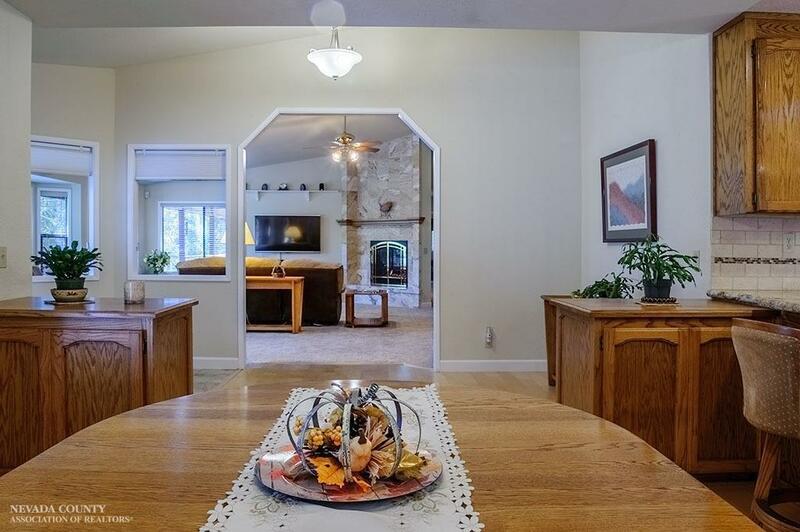 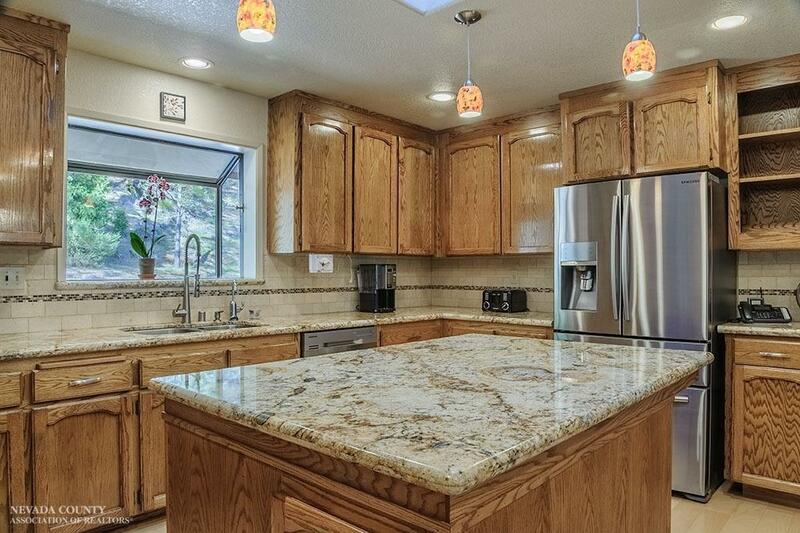 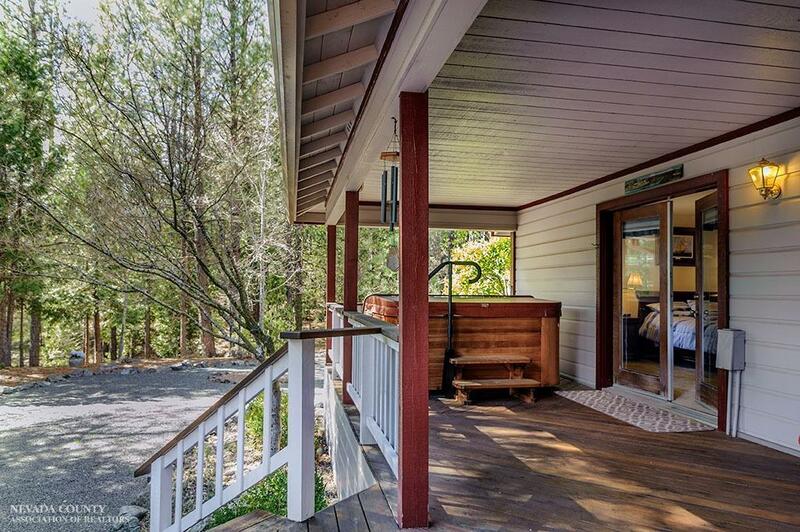 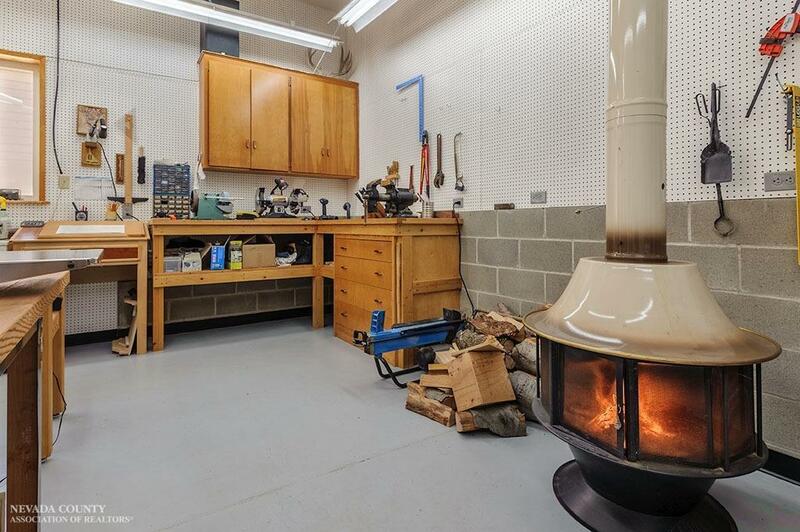 Lovely Single Story home in Private Park like setting with Spring-fed POND and woodworker's dream SHOP. 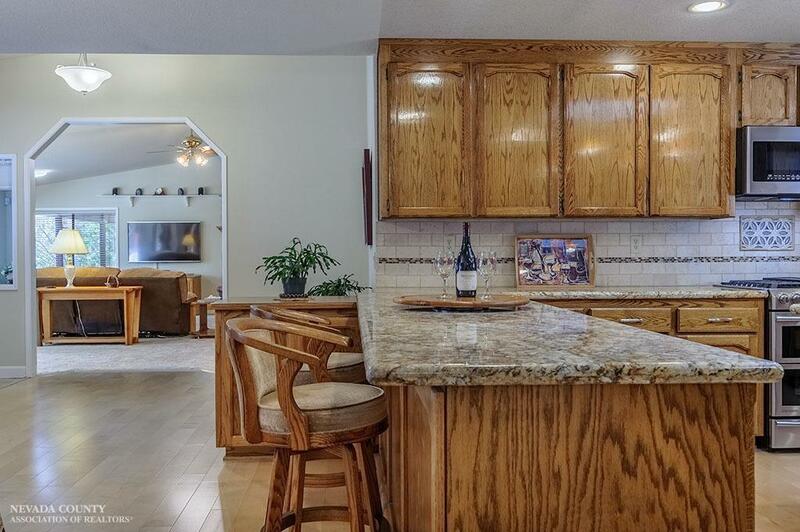 You will Love the Entertainer's Gourmet Kitchen with Granite Counters and Stainless appliances, tons of cabinet space plus large walk in PANTRY. 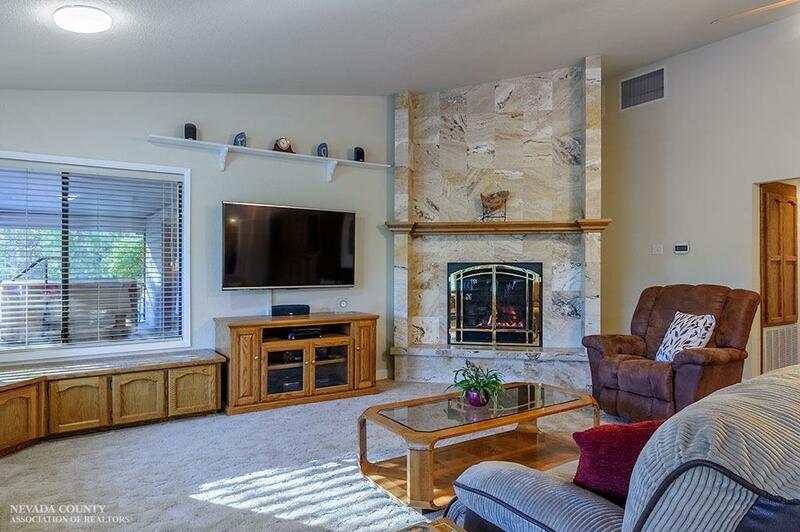 Gorgeous Travertine Fireplace welcomes you. 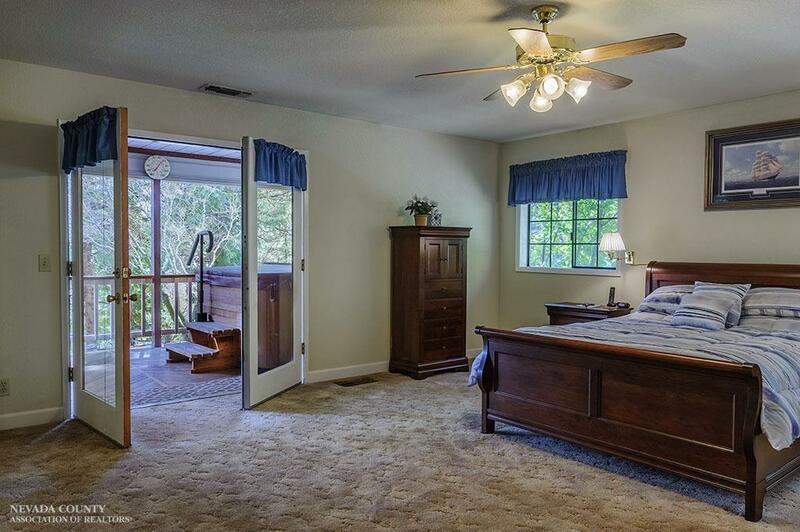 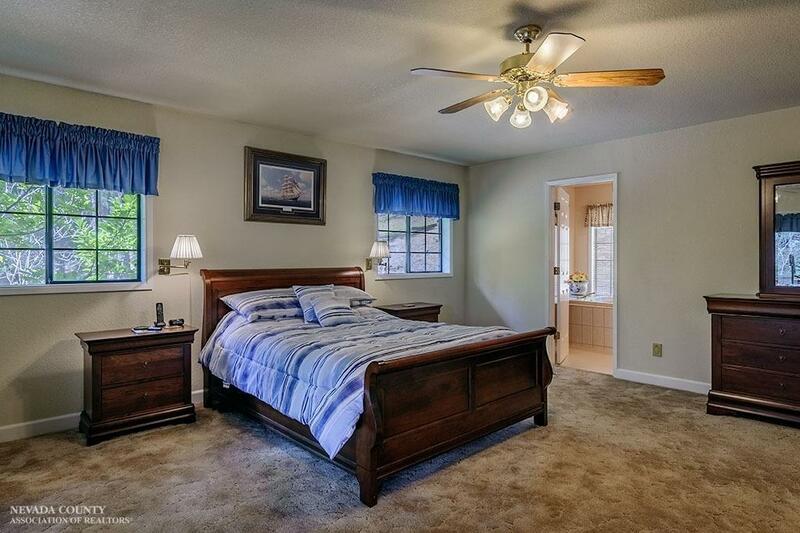 Romantic Master Suite opens to covered deck and SPA, with VIEWS of the Pond and natural surroundings. 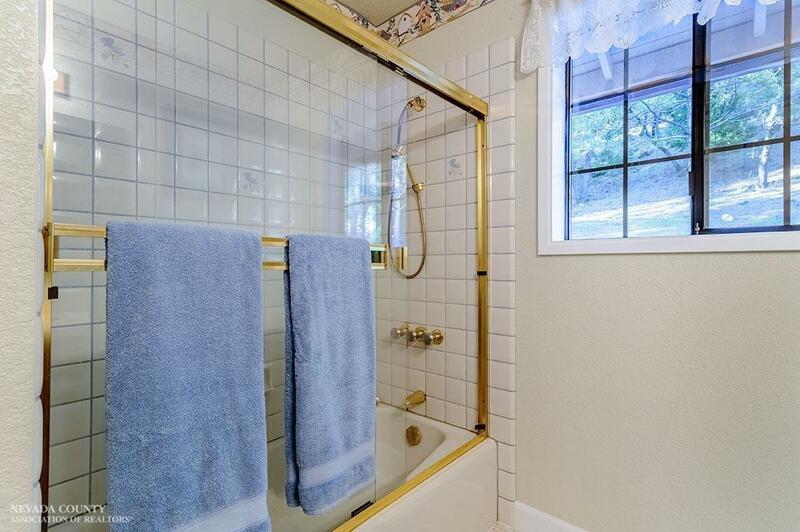 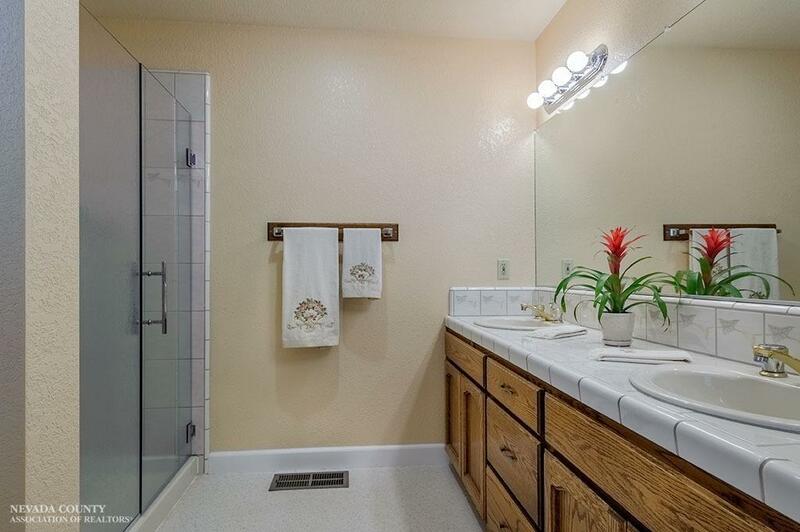 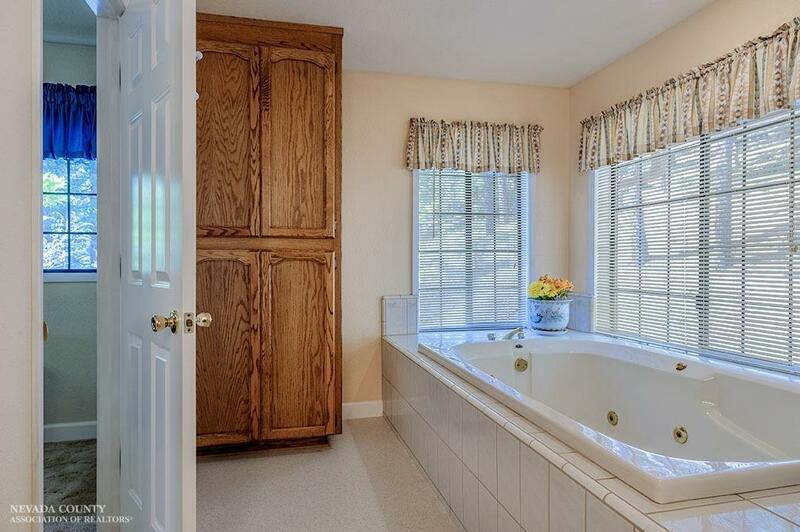 Master Bath features jetted tub, separate shower and double sinks. 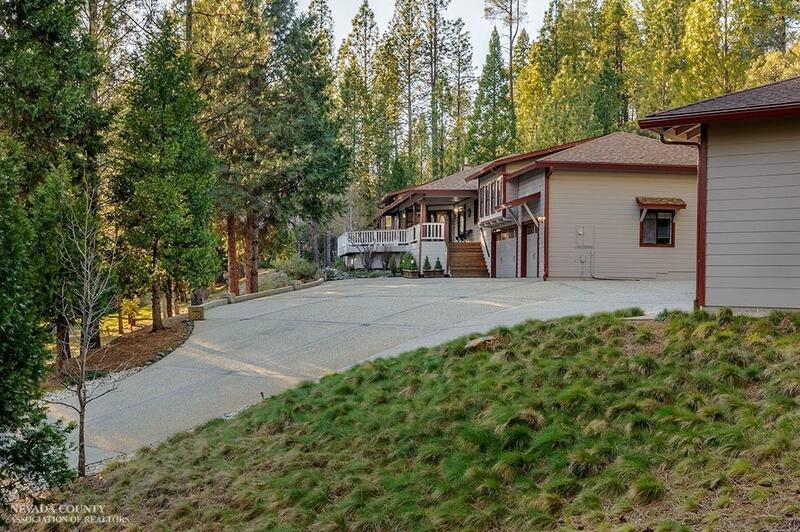 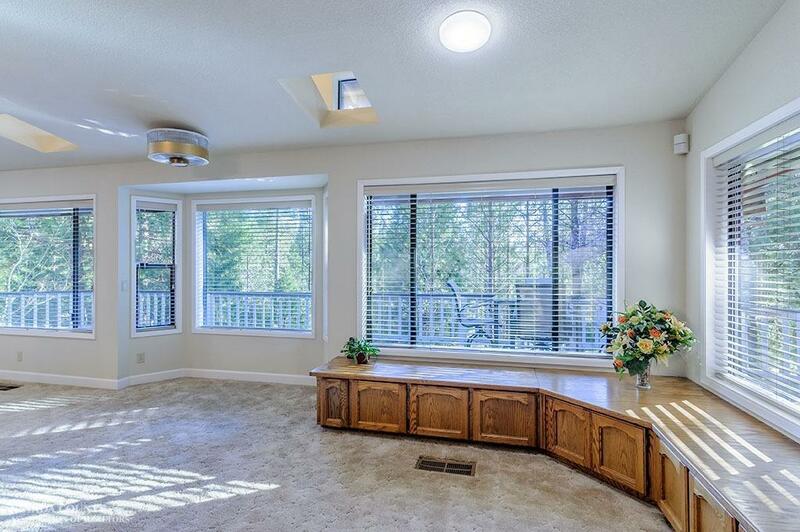 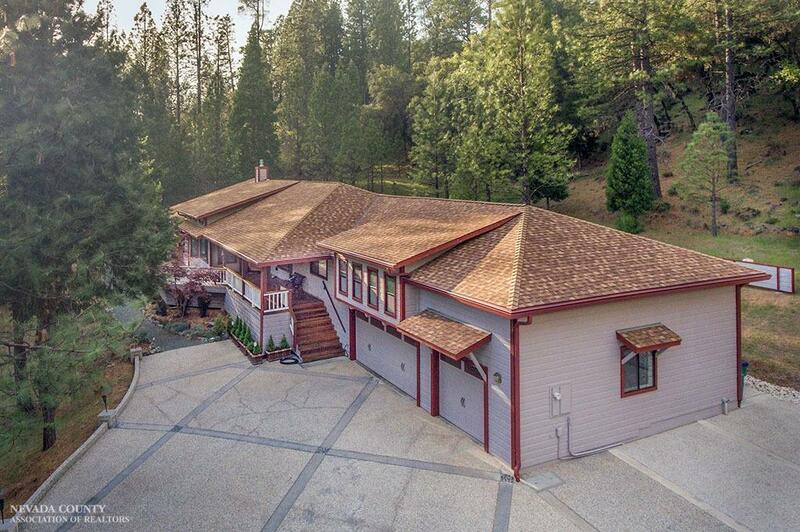 All one level floor plan, 4 bedrooms and great views in this sweet setting will win you over. 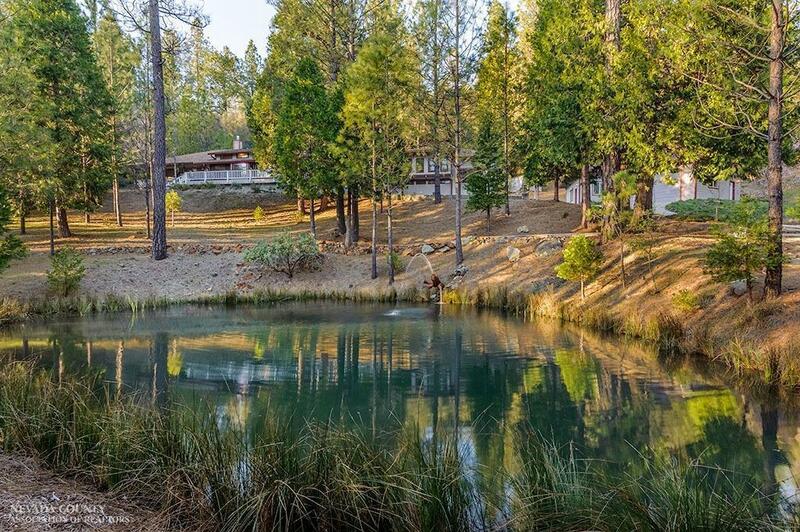 Paths meander through the parcel leading you to the Pond and fenced garden area. 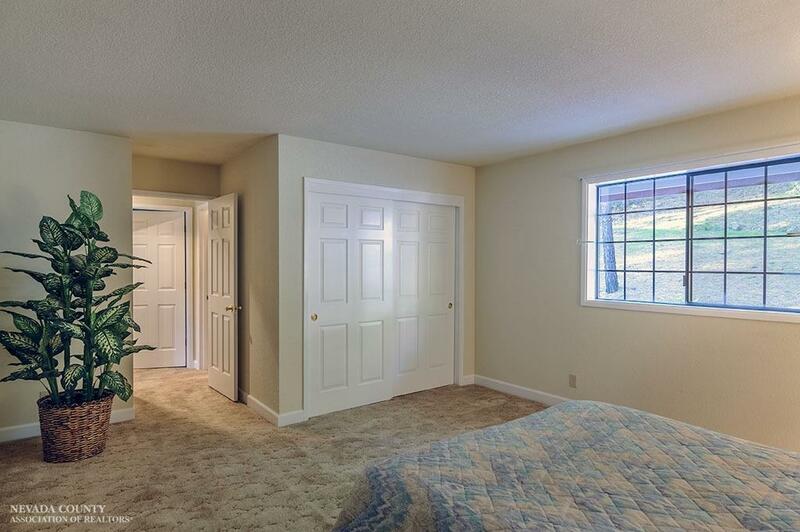 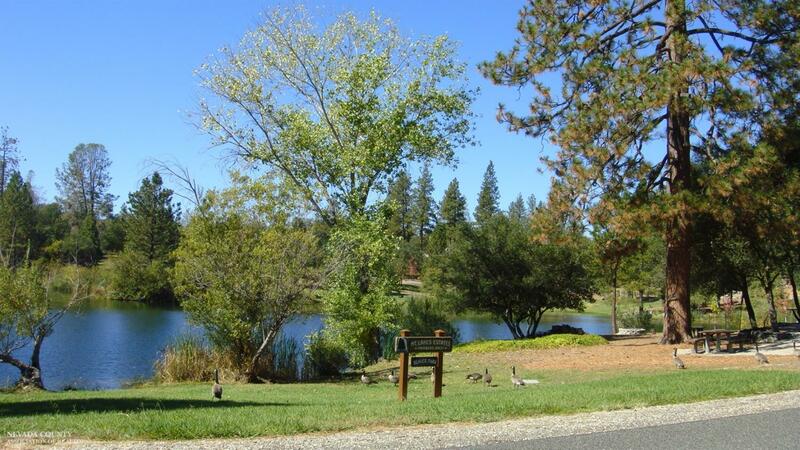 Large RV pad with full hookups, and garage parking for FIVE vehicles. 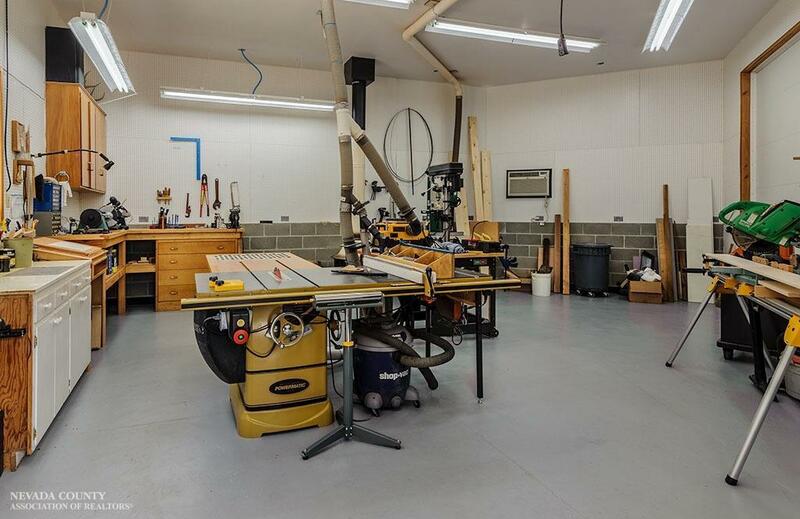 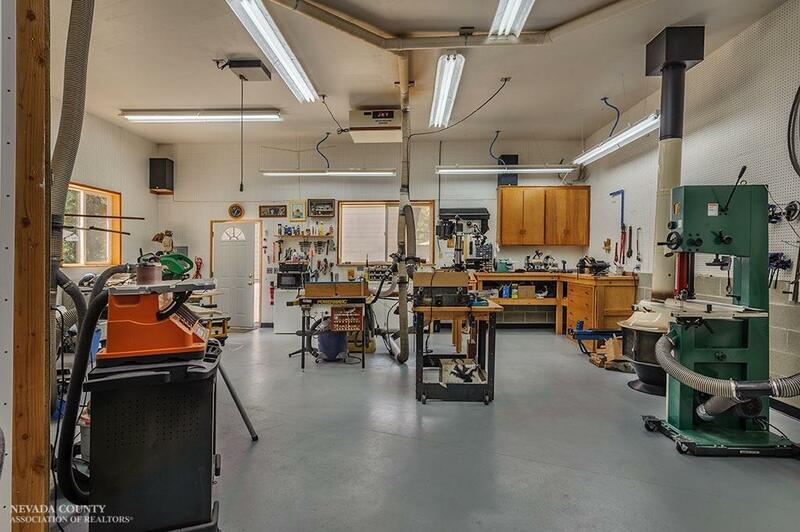 Fabulous shop includes a dust collection system with ducting to accommodate several work stations. 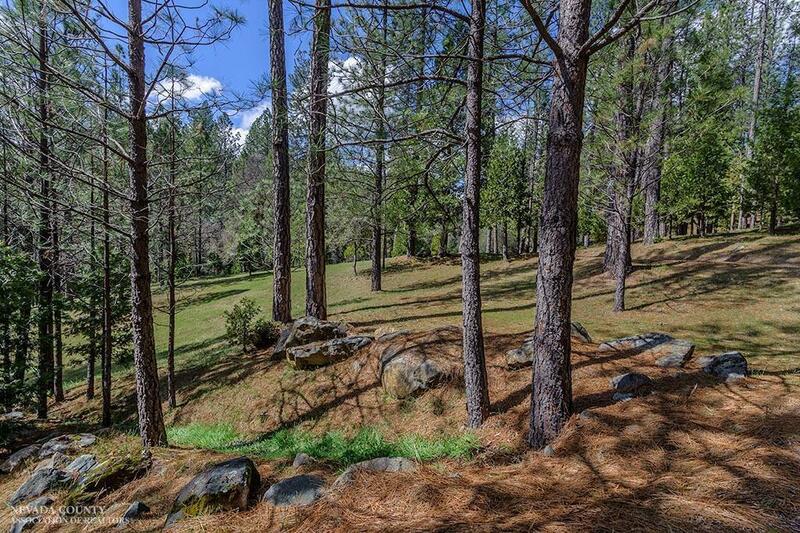 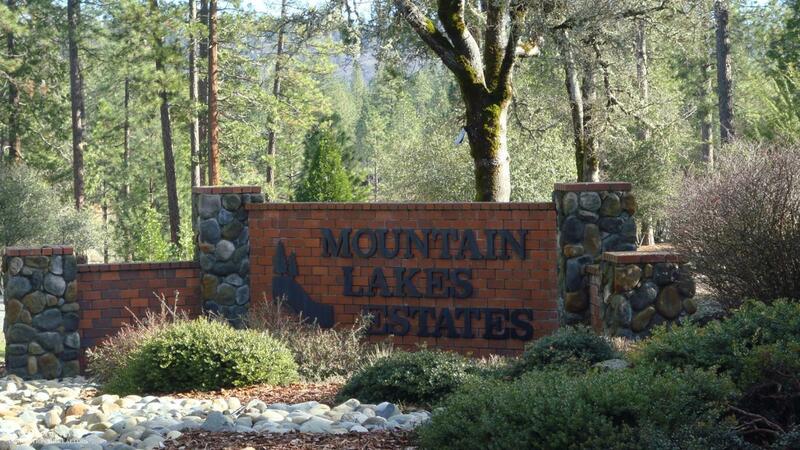 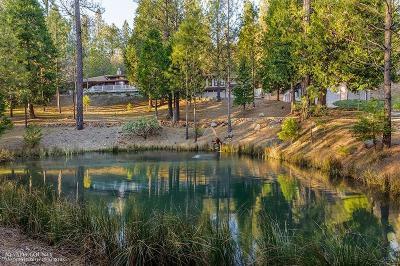 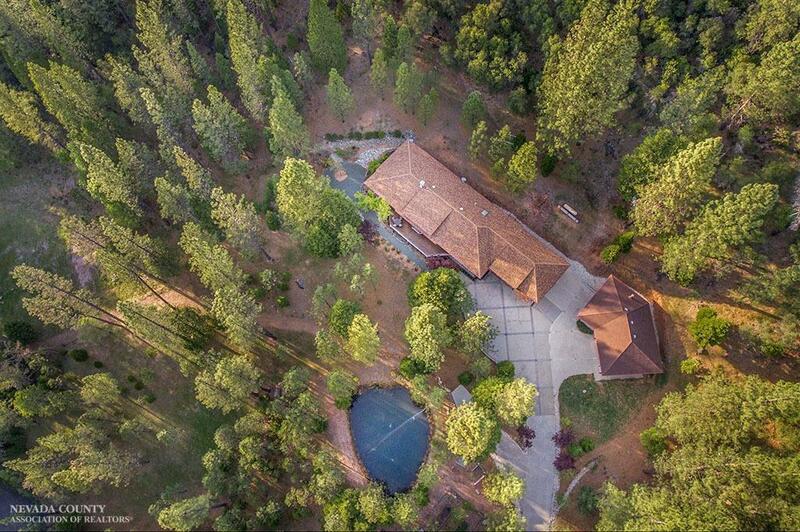 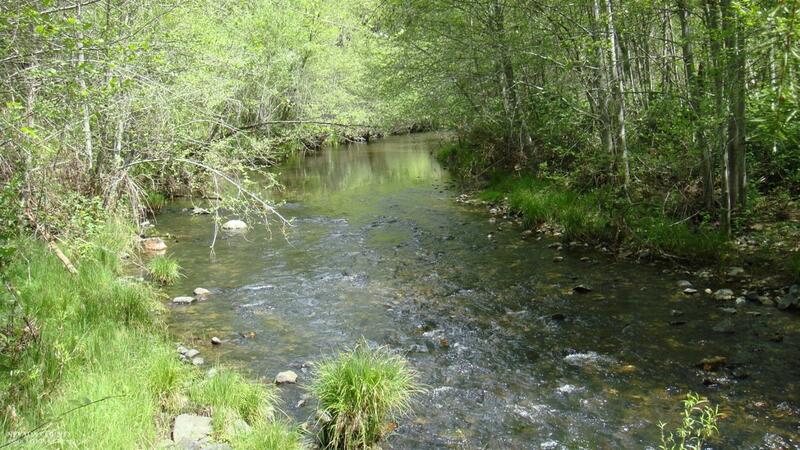 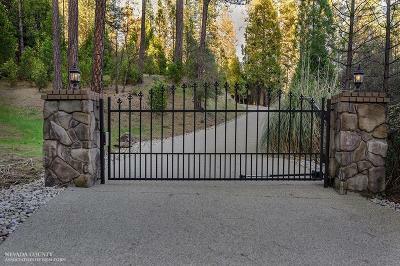 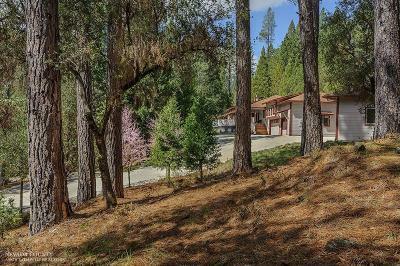 Conveniently located in prestigious Mountain Lakes Estates where residents enjoy access to Private Lakes and Ponds, hidden Trails and Secret Beaches on scenic Deer Creek. Home sweet Home.